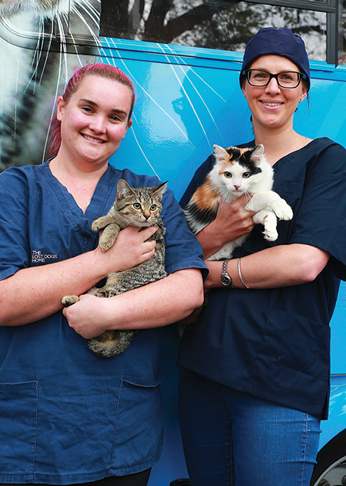 In partnership with Hume City Council, The Lost Dogs’ Home is offering heavily discounted cat desexing for just $50 for both female and male cats, from Tuesday 12 to Thursday 14 February 2019. Free microchipping will also be included in addition to animal registration with City of Hume until April 2019. Cats must be in good health and aged between 9 weeks and 8 years old. This initiative is open to residents of Hume Council only. Concessions available.